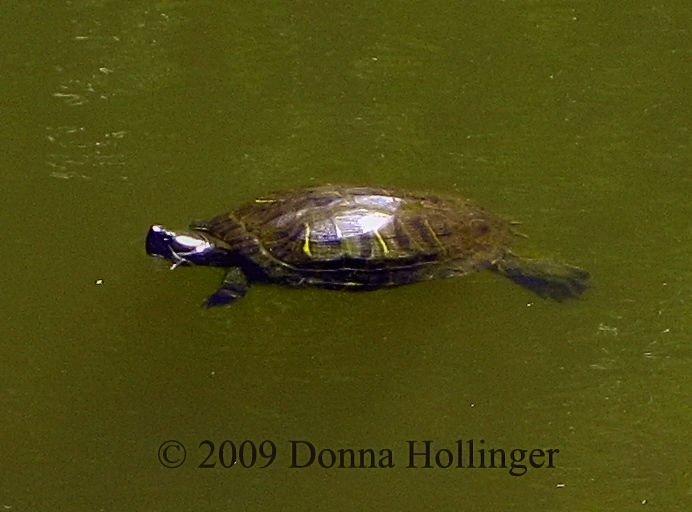 Donna Hollinger | all galleries >> Galleries >> Amphibians & Reptiles > Don't know what kind of TURTLE this is! Don't know what kind of TURTLE this is! Red-eared Slider. Someone's former pet, most likely.